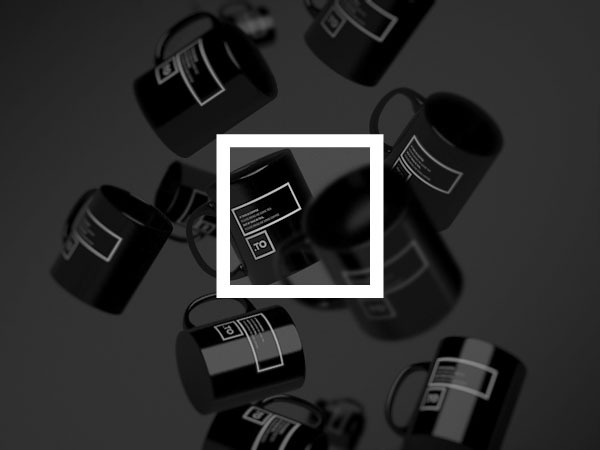 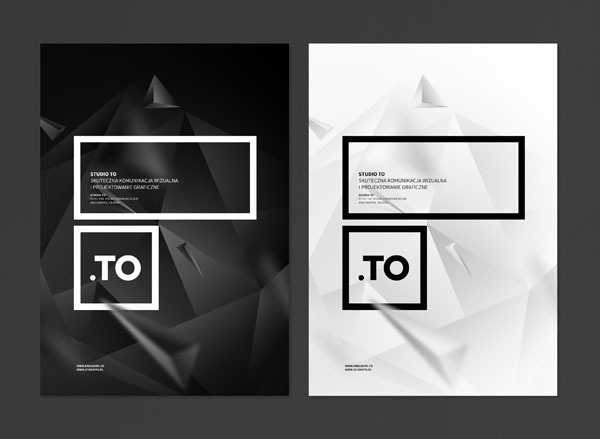 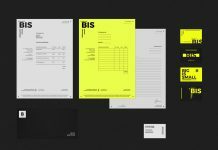 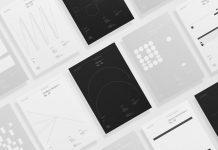 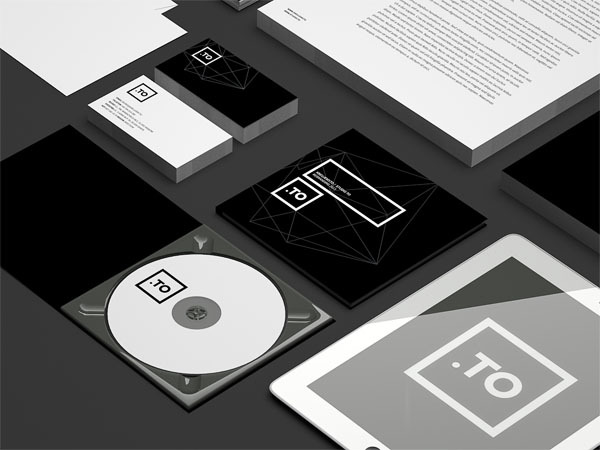 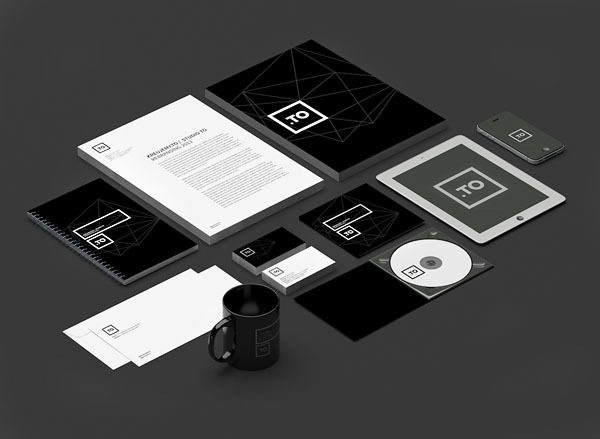 Graphic Black and White Brand Identity. 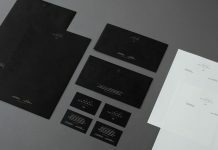 The Cracow, Poland-based creative design and branding agency kreujemy.to updated their existing brand identity. 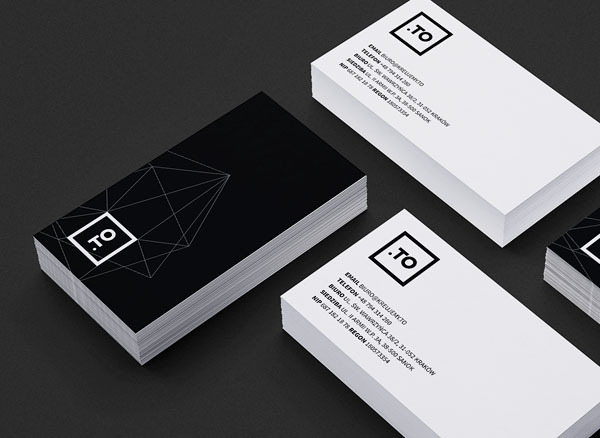 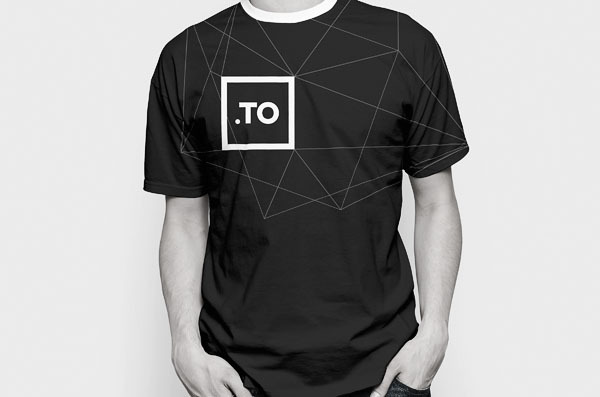 The new visual identity is based on straight graphic design elements and clean typography. 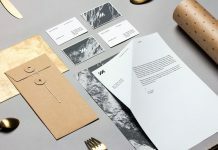 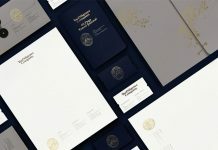 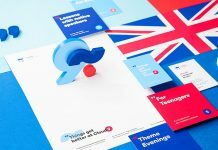 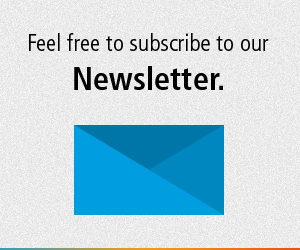 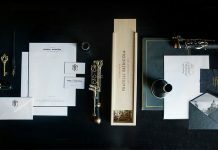 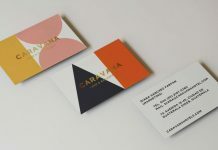 From the stationery to promotional items, the entire design looks very consistent.